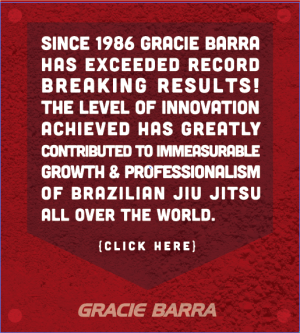 GB Training Day - NSW | Gracie Barra - Brazilian Jiu-Jitsu - Martial Arts - Jiu-Jitsu for everyone - Master Carlos Gracie Jr.
Gracie Barra Oceania is hosting a special event exclusive to GB team members. We are bringing the team together for an epic event to support and value our Gracie Barra athletes for competitions. We created a system where all the GB involved will benefit from this project. This day will involve our GB Oceania members of all ages learning from our black belts. The entire registration fee will go towards the GB Oceania Ambassador Program. All funds raised from this event will go directly to the GB Oceania Ambassador Program! All the funds generated from our classes for our GB Kids will go towards the Kids GB Oceania Ambassador Program. 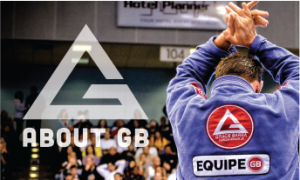 All the funds generated from our adult classes will be allocated to the Adults GB Oceania Ambassador Program. This day will be whole load of fun, with a chance for the entire GB community to come together and celebrate our family! It will also be a great chance for everyone to take some great group photos!